A good blog can be hard to come by when there’s so many blogs out there and growing a readership can be even harder if you’re a niche blogger. You can secretly hope that your blog will be found in the abyss of blogs on the blogosphere but sometimes without the help of social media and a little selfless promotion you can get lost. I’m always looking for new blogs to read, and fresh ideas to inspire me. I always like to know what pages the bloggers I follow are reading because after all, like-minded bloggers will probably also have similar interests in blogs they want to follow as well. So I thought it’d be a neat idea to do Blogger Spotlights. 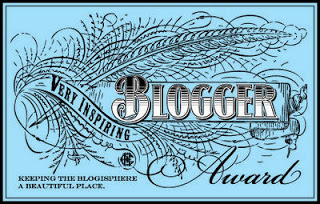 Blogger Spotlight is open to EVERYONE and you can submit by the last Saturday of the month 11:59PM EST. 3) Send in your favorite quote. I like bottling words of wisdom and inspiration and making it sharable to everyone so send in a quote to feature as well. I was born with an autoimmune disease which affects my immune system. Most people will not have a single food allergy in their life, while others may have one or two items they may be sensitive to. I have a running list, probably over 40 items, I think I lost count. But the numbers don’t really matter because I try to focus on the things I can have rather than the things I can’t. I started off making this blog about eating clean, recipes, and how to start a detox, and slowly I started doing product reviews on food products, skincare and eczema, sharing stories and discoveries I’ve made on new restaurants or at the farmer’s market. So this month I’ve decide to feature Erica who has a similar story to mine from Edible Attitudes. She’s a teenager in high school and shares her story on A Teenager’s Perspective on Food Restrictions: A Practical Guide to Keep from Going Crazy. Check her out. Honorable Mentions! 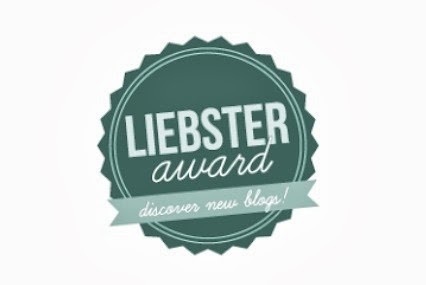 I was nominated by some great bloggers a while back for some blogger awards that I’d like to mention. Be sure to give them some blog lovin as well. Awesome idea! I love link ups and can’t wait to see who you’ll feature. And thanks for the shout out ;) I love that I inspire someone who inspires me! Me too! I think the person behind the blog is what makes me coming back for more.